Do Pet Sitters Need a Background Check? ACUTRAQ Do Pet Sitters Need a Background Check? The pet sitting industry is rapidly growing and many people want to know – Do Pet Sitters Need a Background Check? The answer is Yes. Yes. And another YES! Pet Sitters are one of the few industry’s in which homeowners give full access by issuing house keys, security codes, access to valuables, access to your family, and they also know your routine of when you are away for work, activities, or on vacation. When choosing a pet sitter, it is very important that they provide a clear background check from a reputable company. If needed call the background screening company to confirm the pet sitter has a clear criminal background and that the background check has not been altered. Does the Pet Sitter have references? Who are the references and can they be verified? i.e. vets, groomers, pet stores, current clients, etc. Does the Pet Sitter have a legal contract? i.e. – Cancellation Policy, Payment Policy, etc. Does the Pet Sitter have a backup plan in case of their own personal emergencies? Does the Pet Sitter have any certifications such as Pet CPR or First Aid? 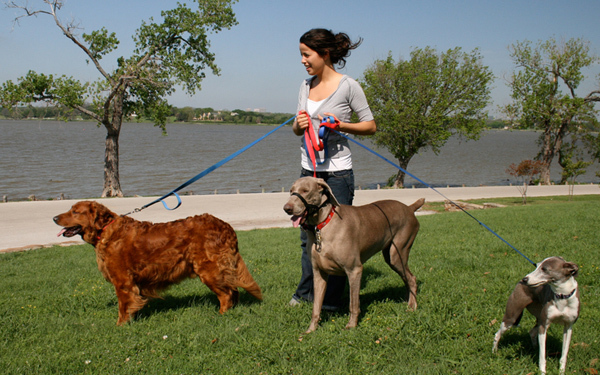 Is the Pet Sitter a member of any associations or other pet care groups? Will children or anyone else be accompanying them on the pet sit? Be sure to ask a lot of questions during the interview and pay attention to how the pet sitter interacts with you and your pet. Previous Article How to clear my criminal record? Next Article What does a County Court Criminal Search Include?